Depositions in Japan involve a few extra logistical details. With proper planning and adequate lead time (at least 6 weeks, generally speaking), the following five special requirements mustn’t be a barrier to successful depositions in Japan. The deposition room must be reserved at least 6 weeks before the deposition date. Japan requires a special deposition visa for any attendee of the deposition who is not a Japanese resident. Neither the U.S. Embassy nor the U.S. Consulate General allows wireless technology, so all participants of the deposition must attend in person. Both the U.S. Embassy and the U.S. Consulate General have restricted hours, so you may need to schedule extra days for your depositions in Japan. Planet Depos International Scheduling team can assist with any questions you may have about depositions in Japan, whether it be exhibit printing or shredding, hotel recommendations, or instructions regarding the special deposition visa. 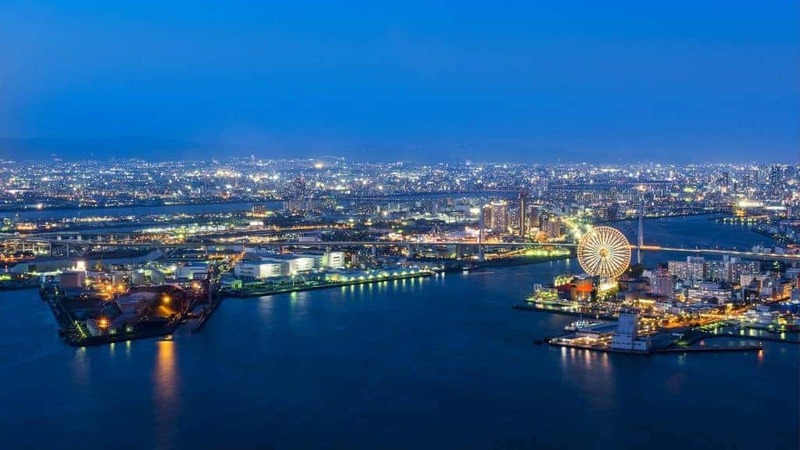 Planet Depos has been covering depositions in Japan and throughout Asia for over 15 years. Planet Depos has court reporters, videographers, and interpreters living in Japan who do not need a special deposition visa. For questions, or to schedule, contact Planet Depos International Scheduling at 888.433.3767 or international@planetdepos.com.